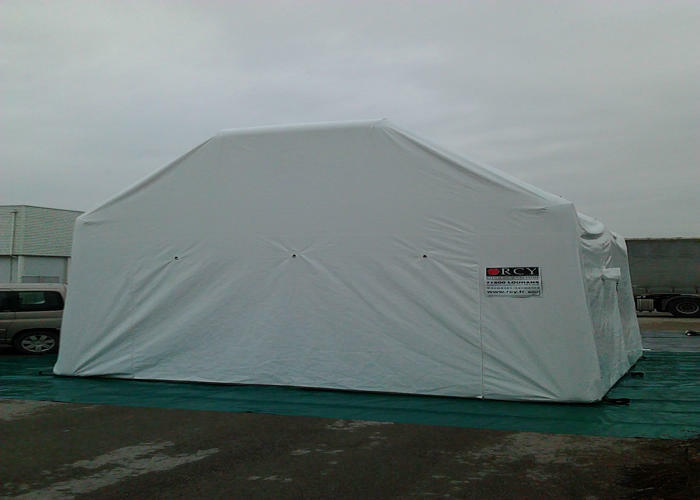 An inflatable tent is ideal for applications that require the quick set-up of structures. 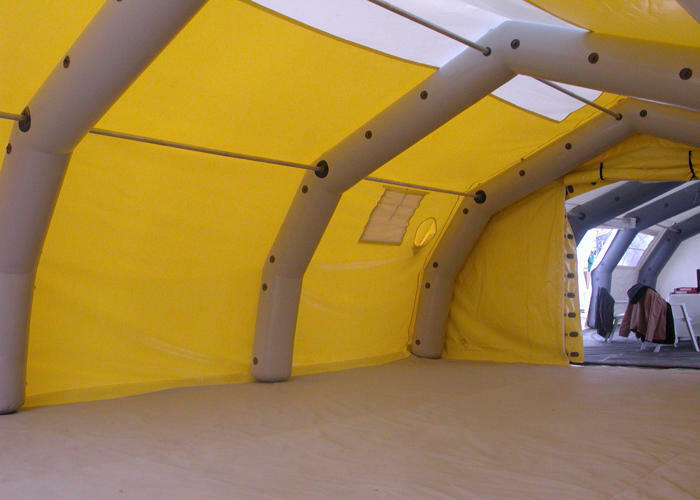 That’s why RCY has developed a range of tents with inflatable arches meeting the requirements of its users. 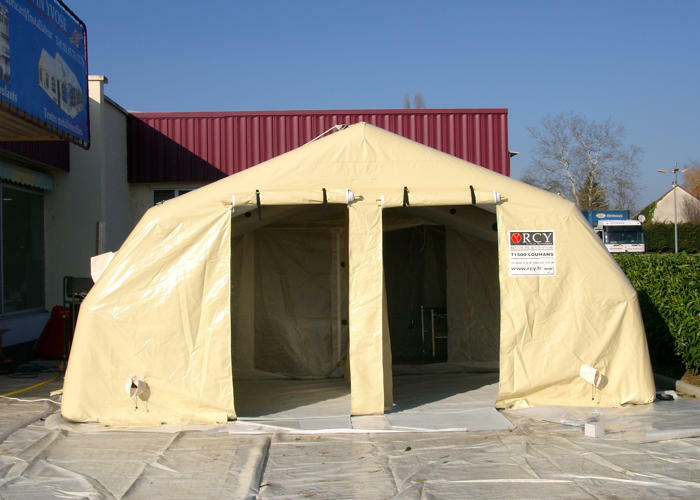 Their fittings allow them to be used for Command Posts or Advanced Medical Posts. 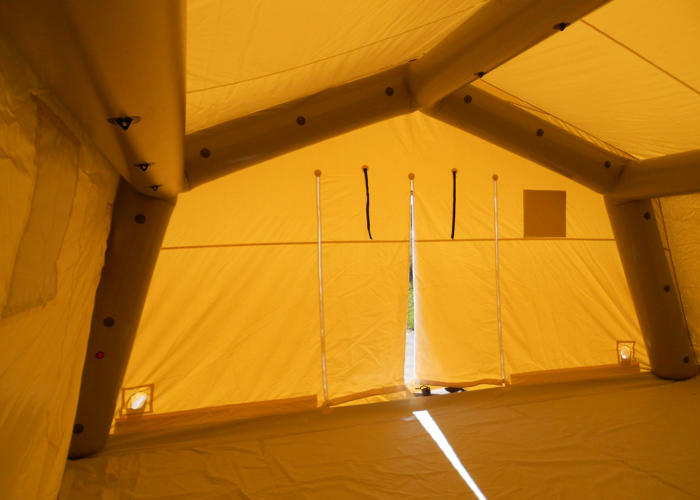 An maker of tents, RCY is particularly specialised in the development of tents with inflatable arches. 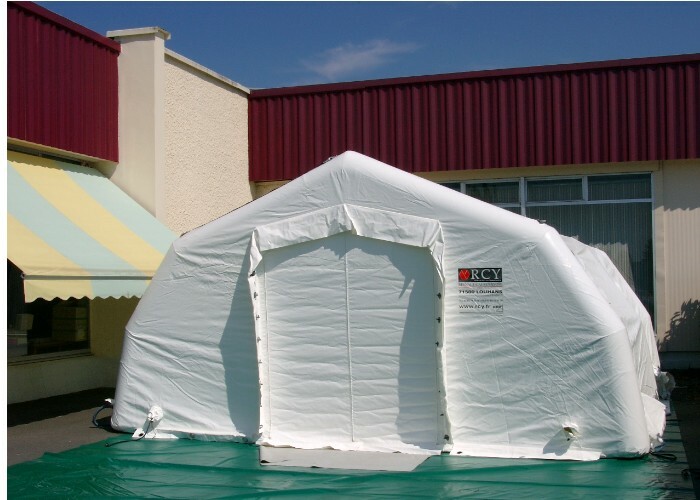 From party tents to military command posts through tents for events (for a sports event, for example), RCY offers a wide range of products. 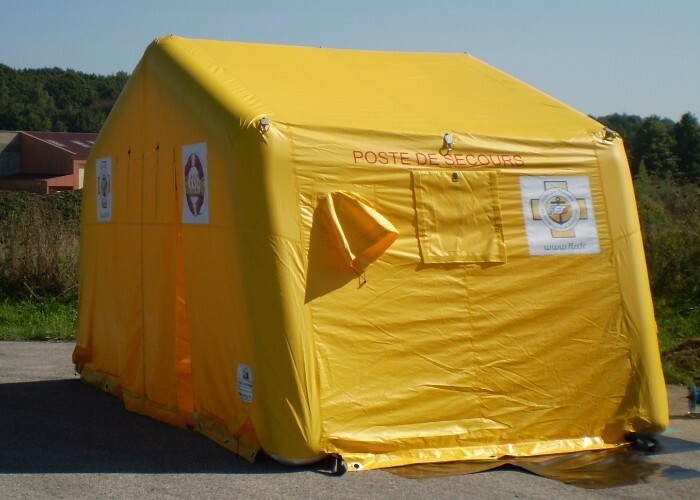 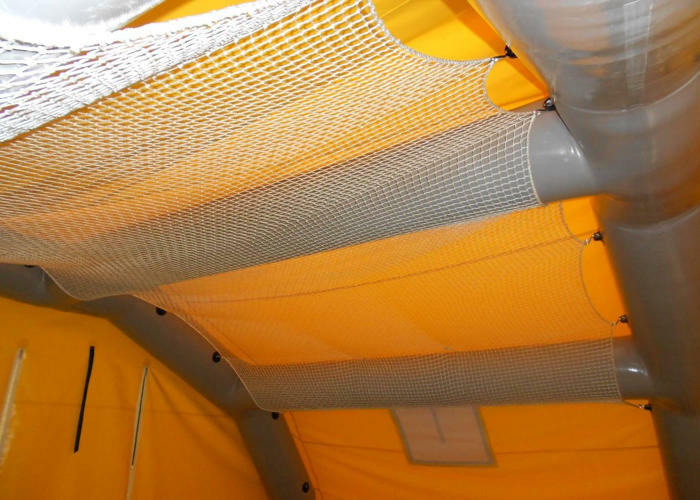 Sturdy, reliable, easy to install and offering all regulatory safety guarantees, all our inflatable tents can be equipped with various amenities and facilities.